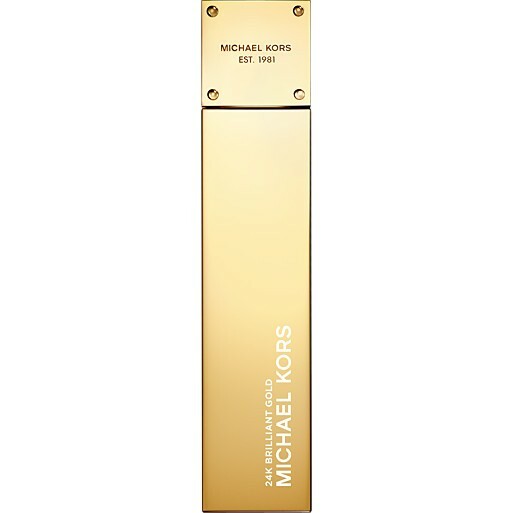 24K Brilliant Gold by Michael Kors is a Floral Fruity fragrance for women. This is a new fragrance. 24K Brilliant Gold was launched in 2015. Top note is mandarin orange; middle note is floral notes; base note is woody notes.